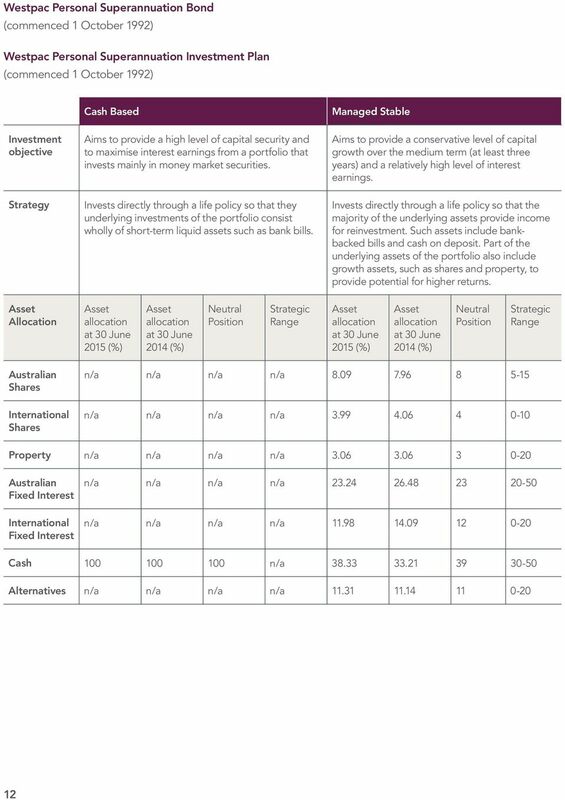 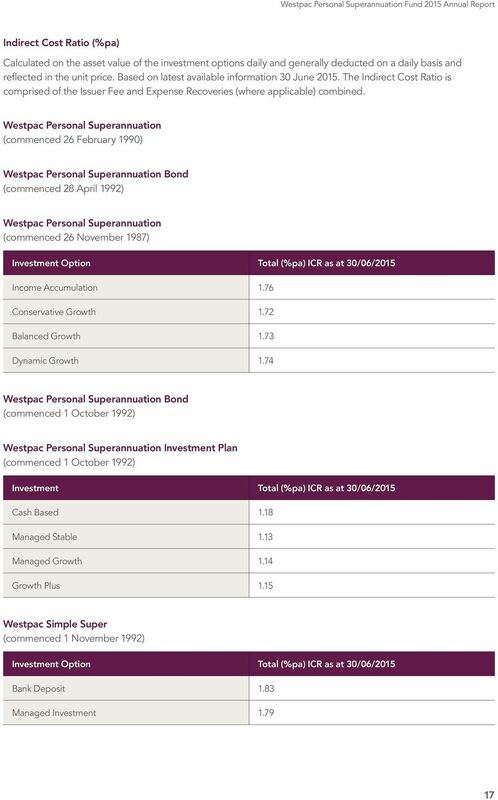 Download "Westpac Personal Superannuation Fund 2015 Annual Report. 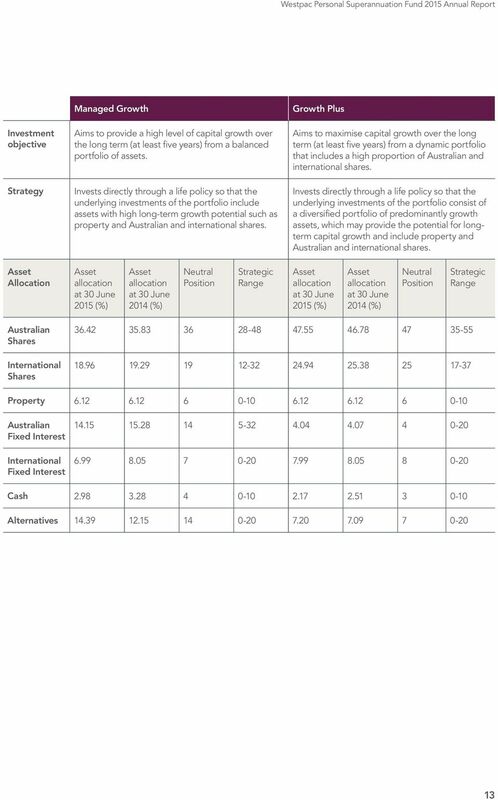 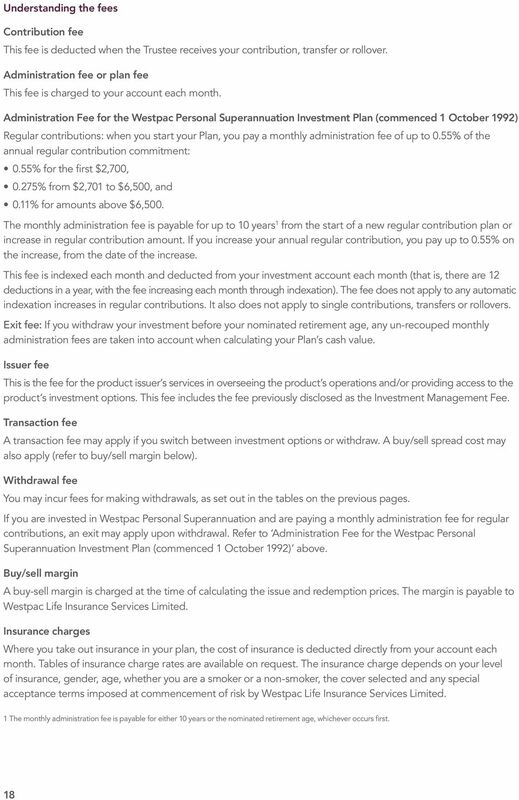 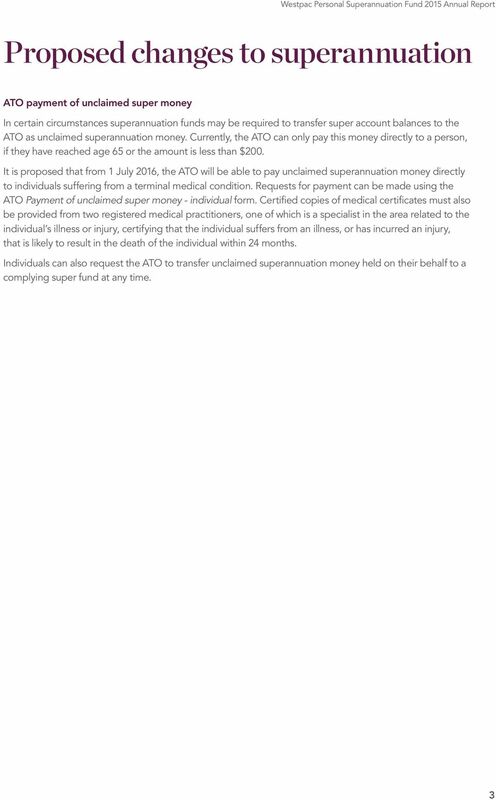 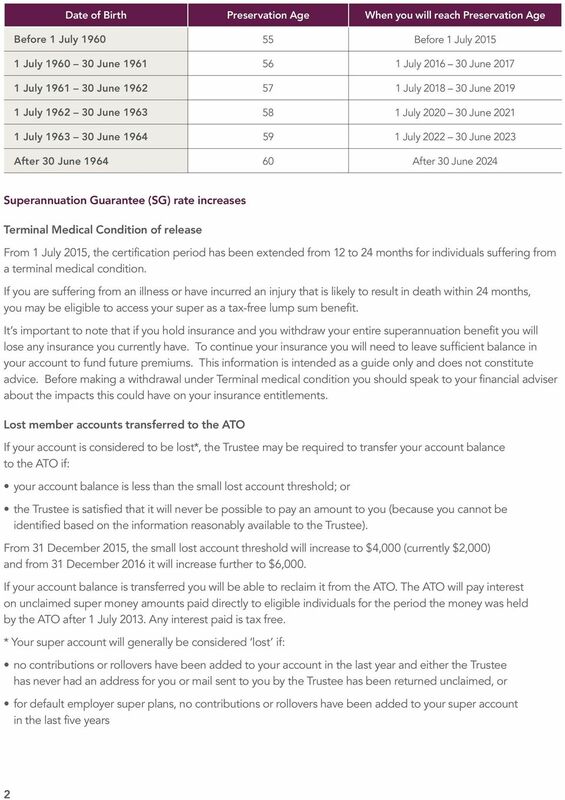 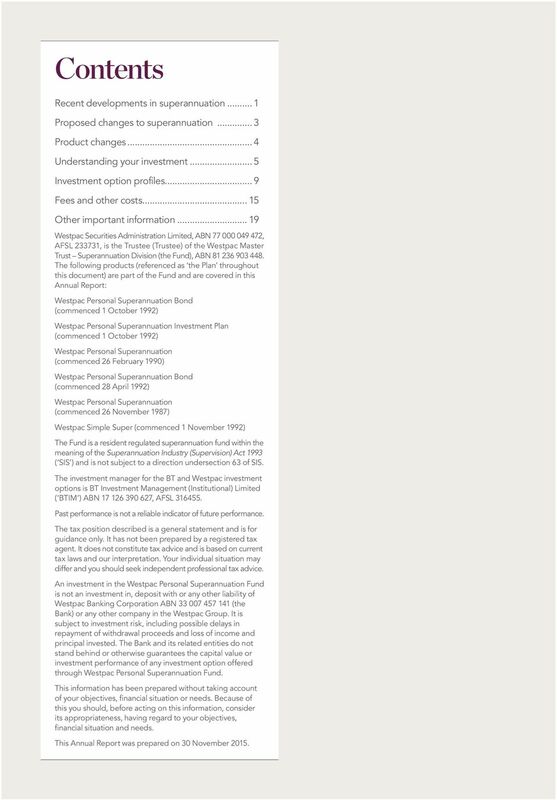 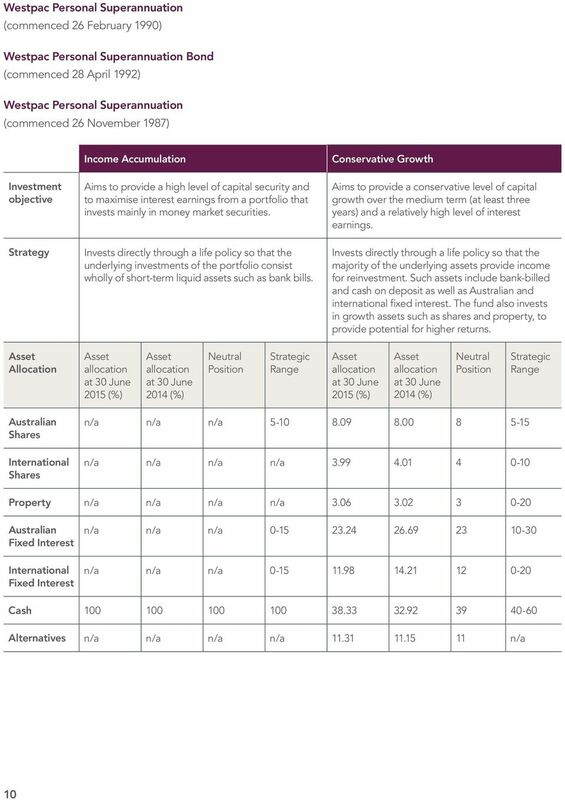 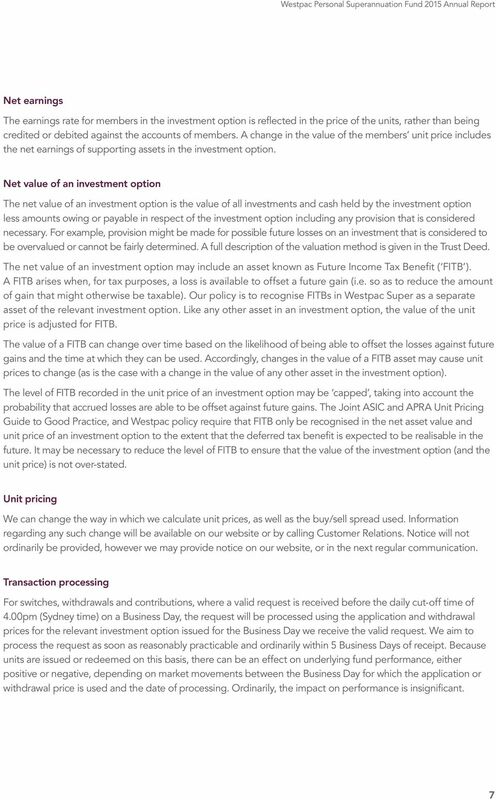 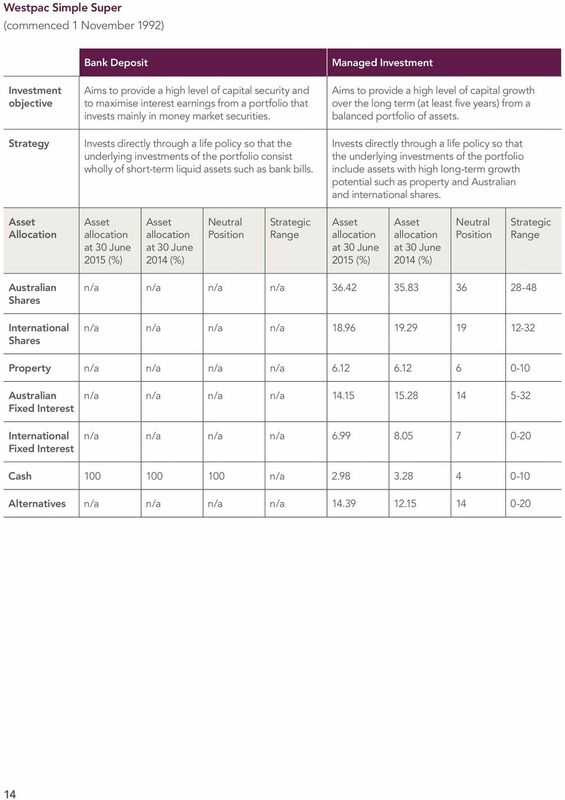 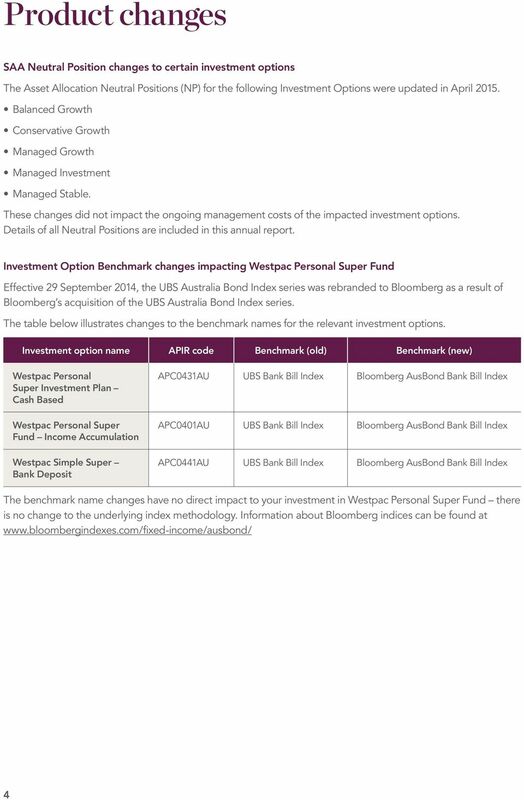 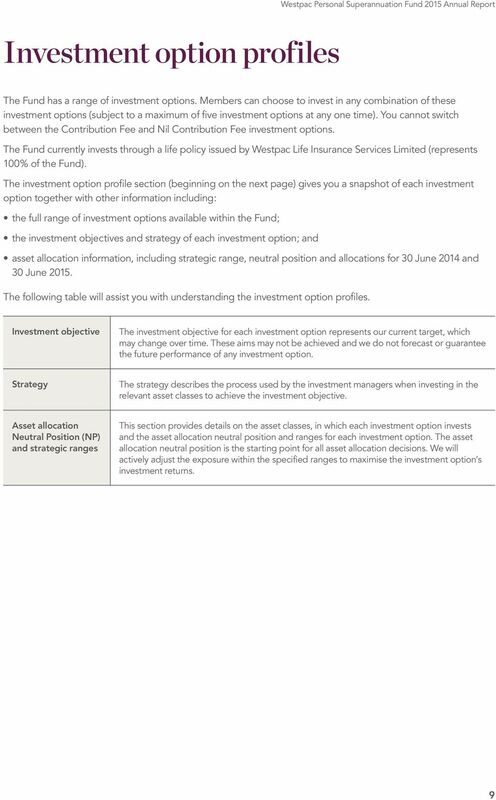 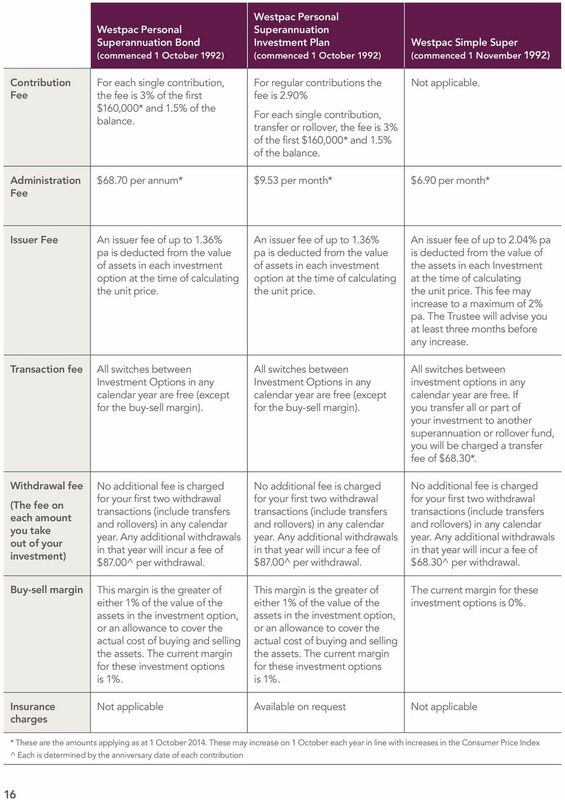 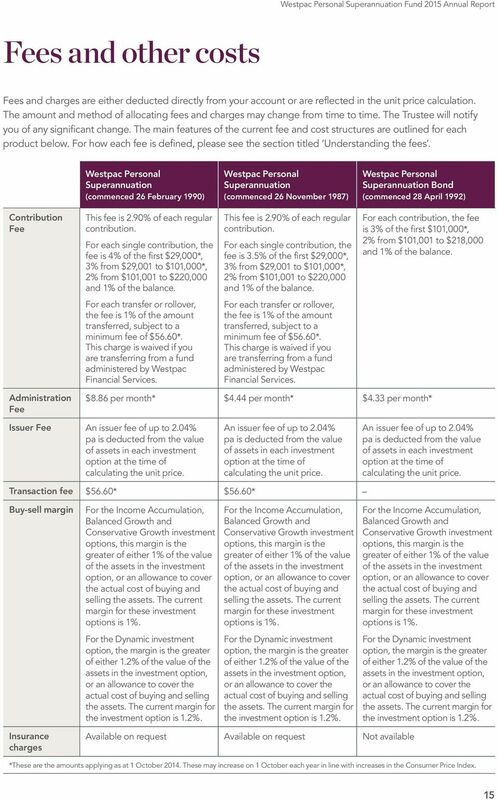 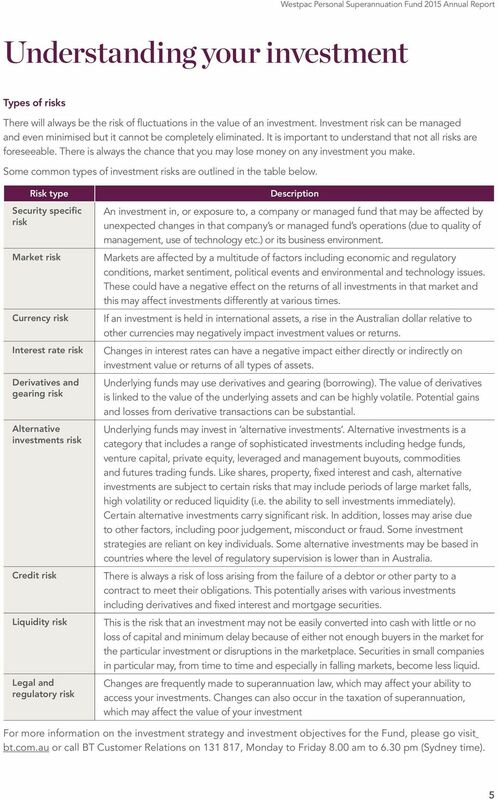 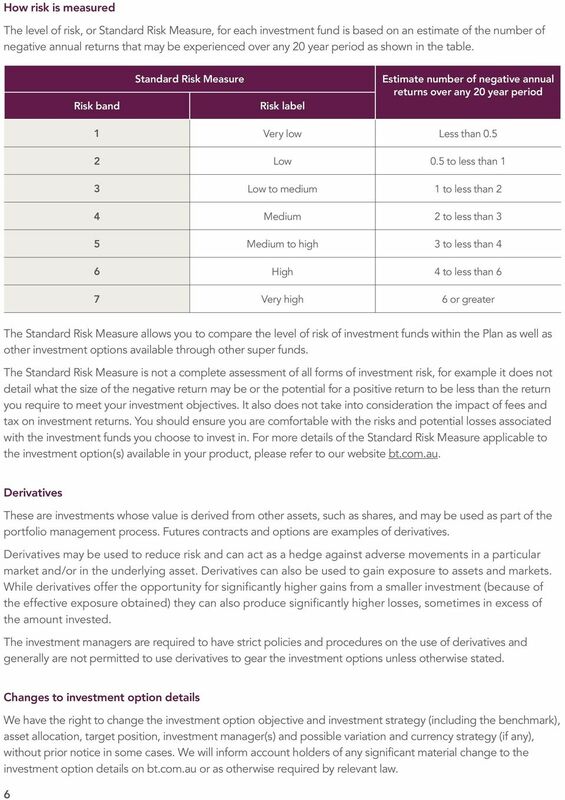 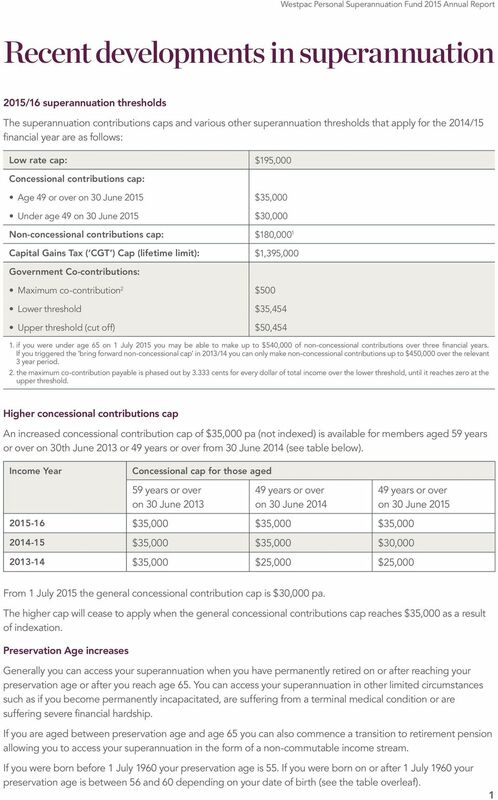 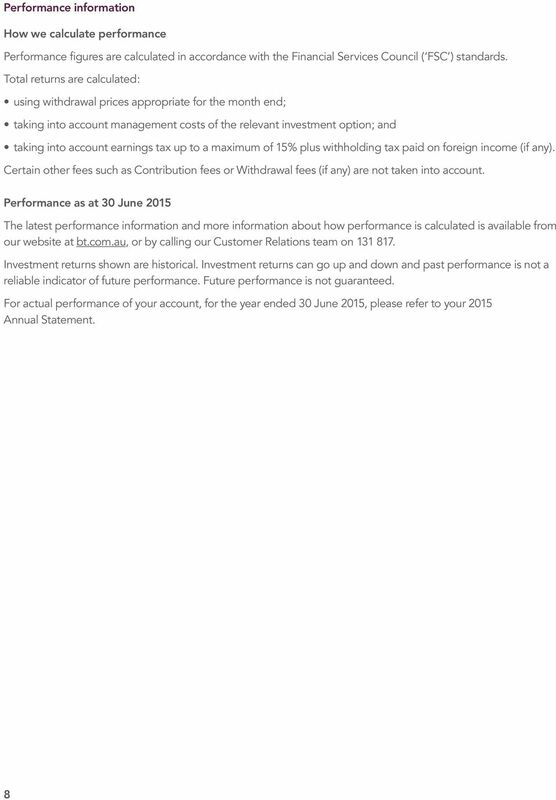 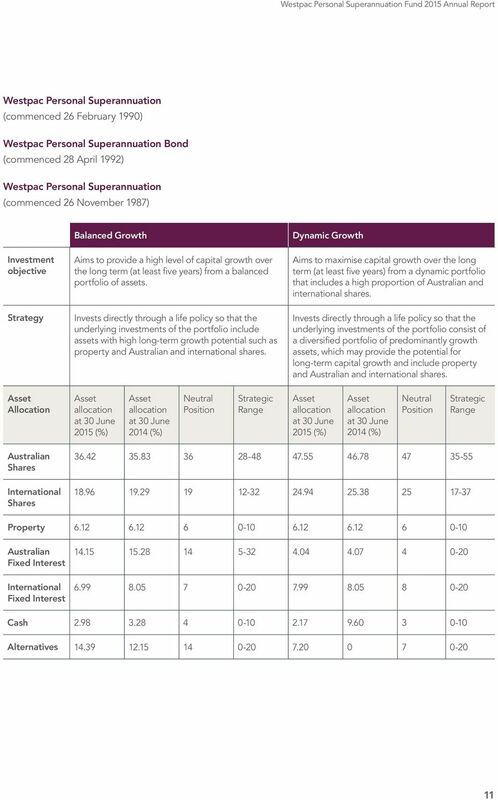 Westpac Personal Superannuation Fund. 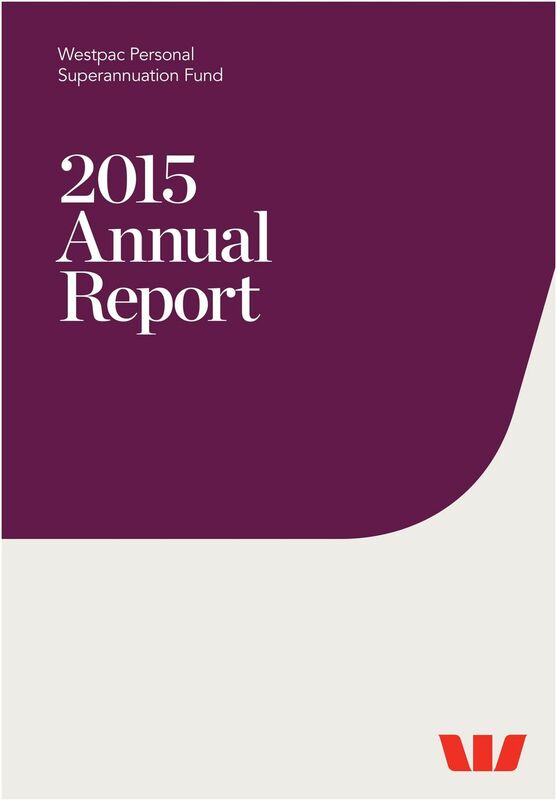 2015 Annual Report"